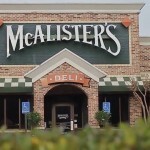 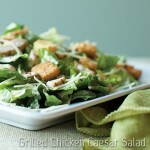 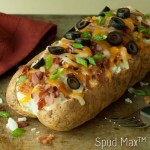 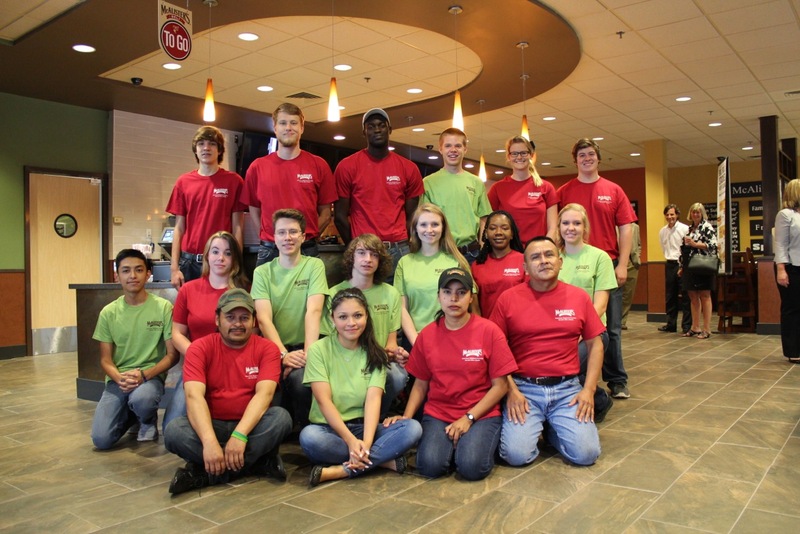 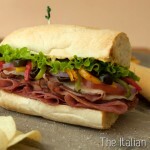 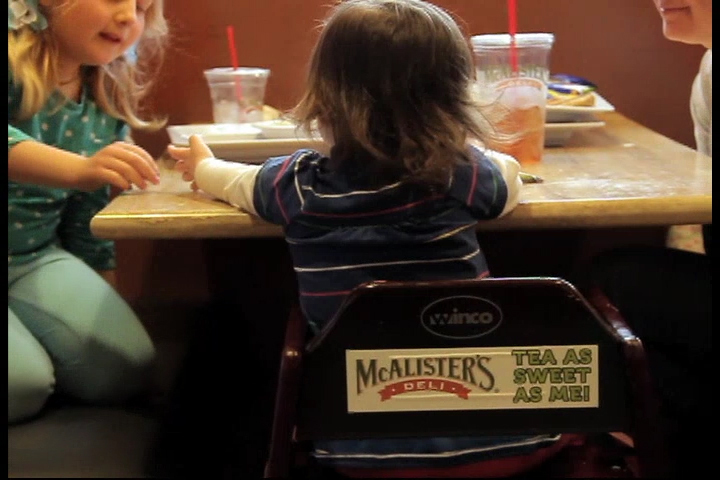 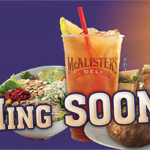 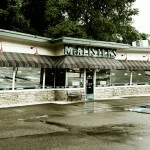 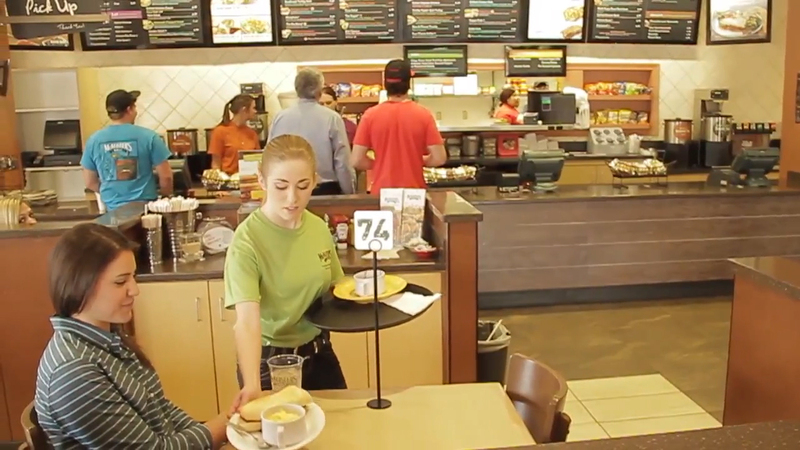 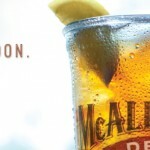 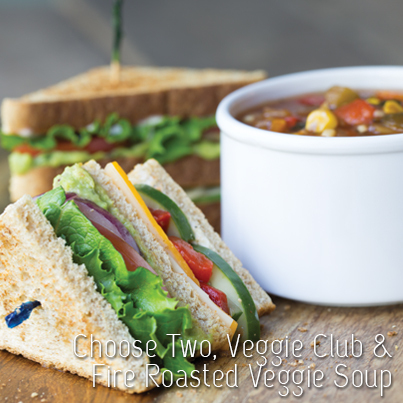 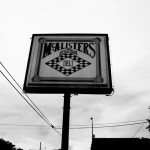 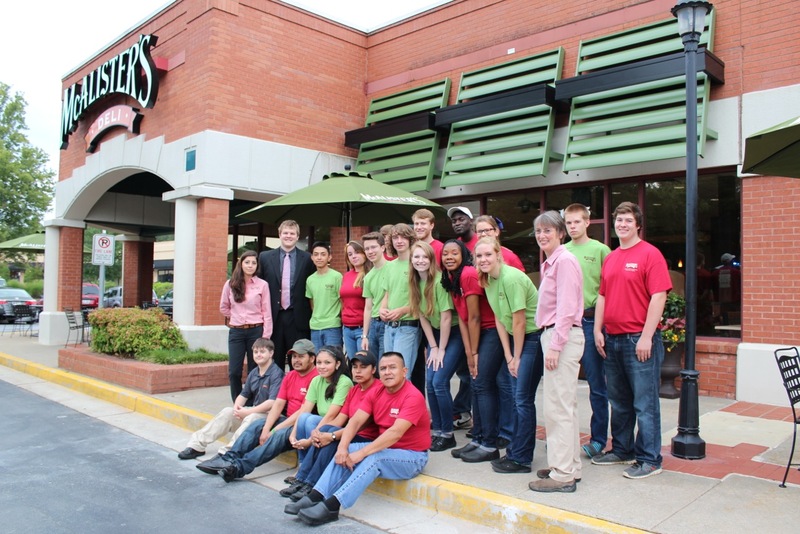 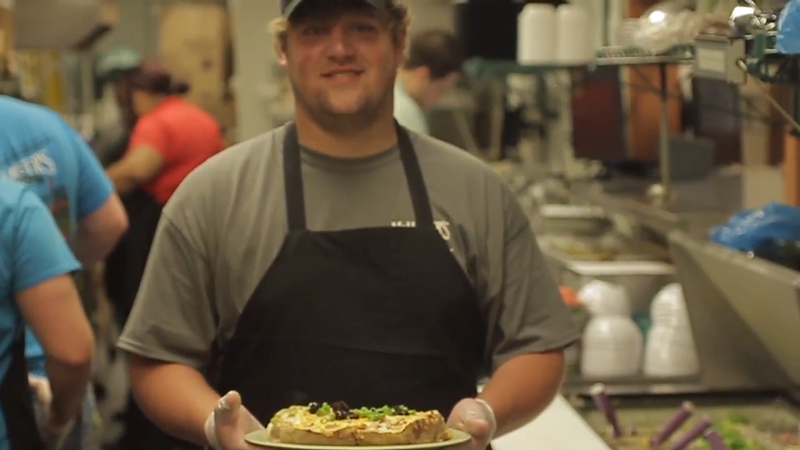 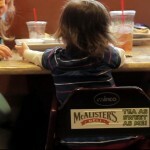 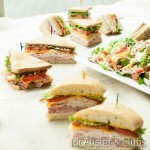 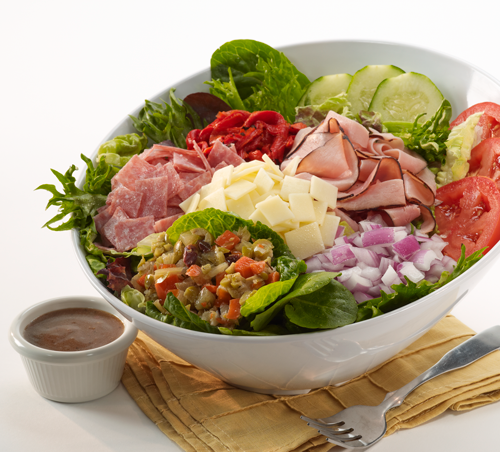 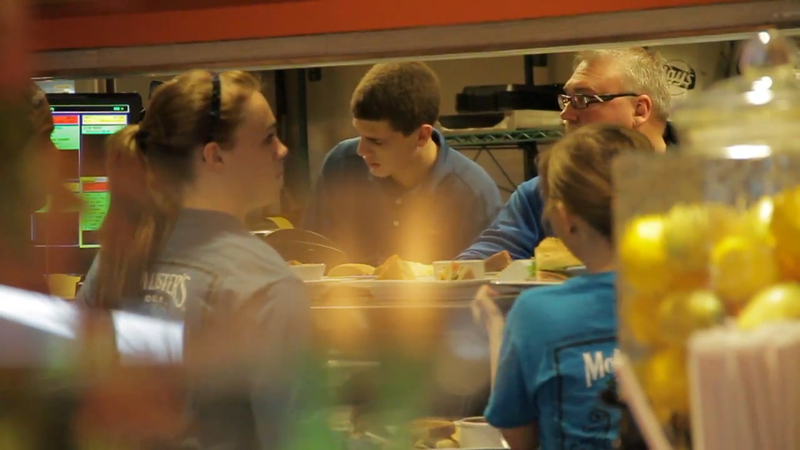 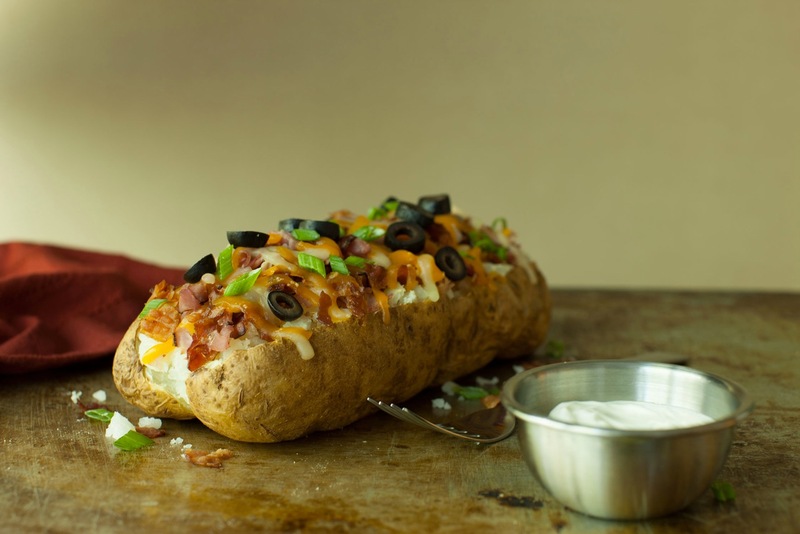 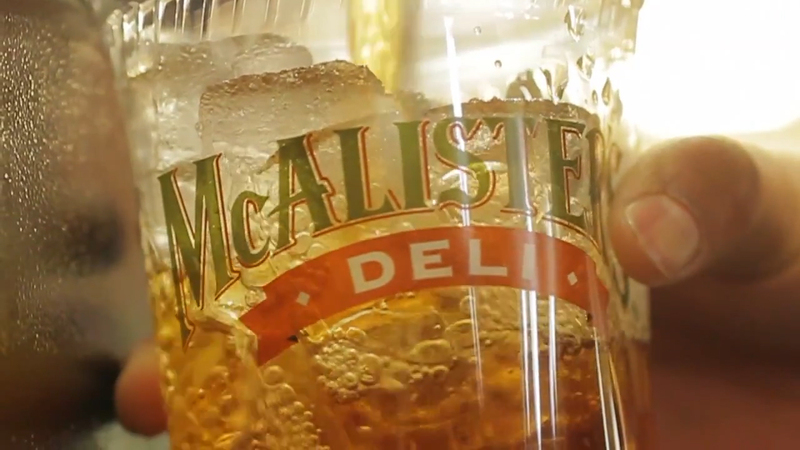 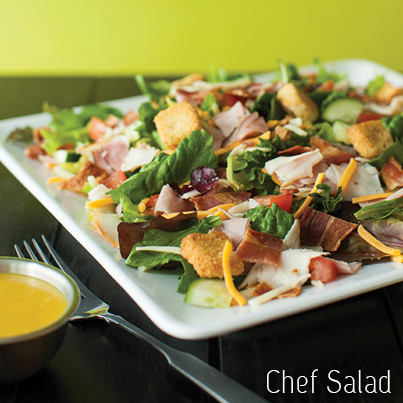 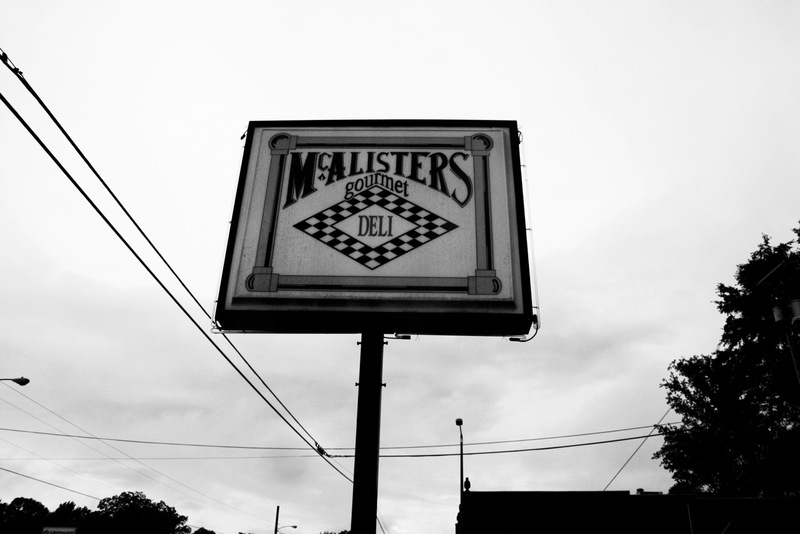 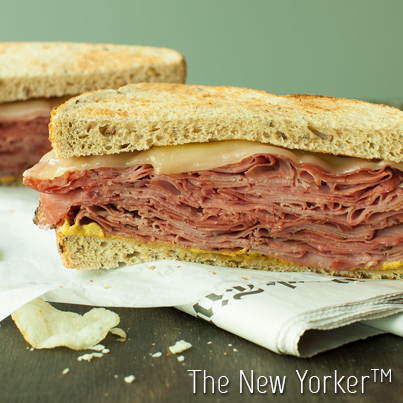 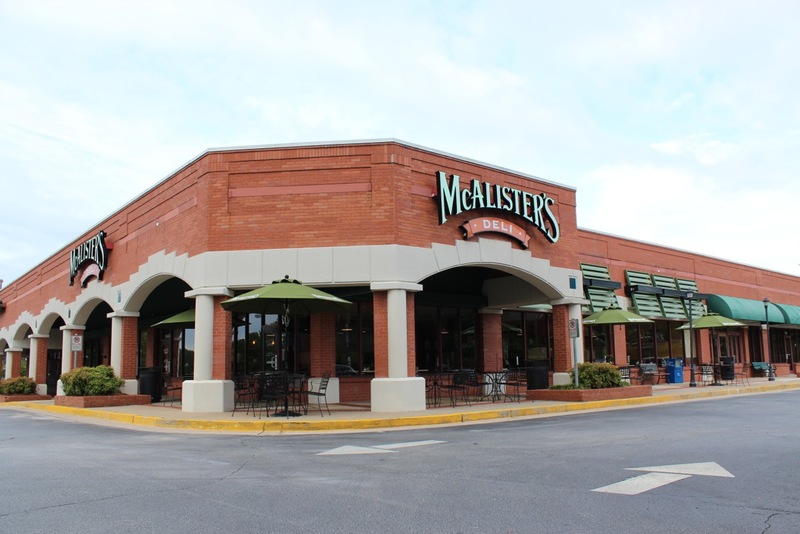 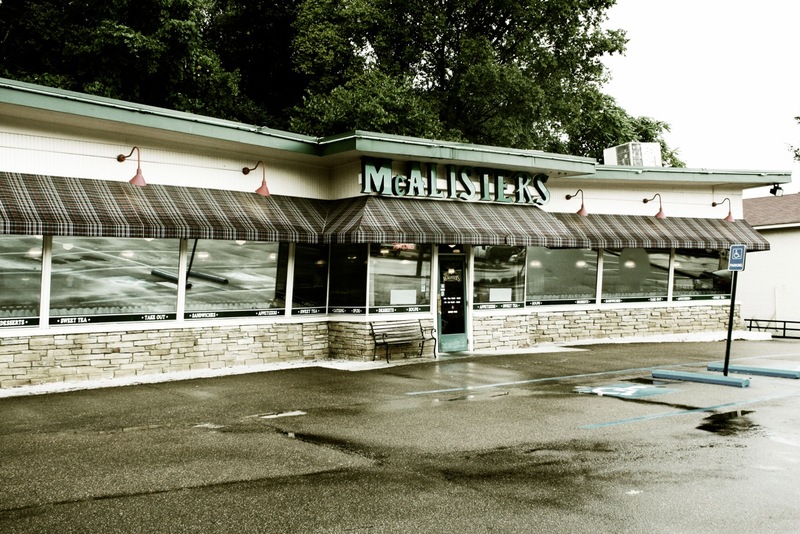 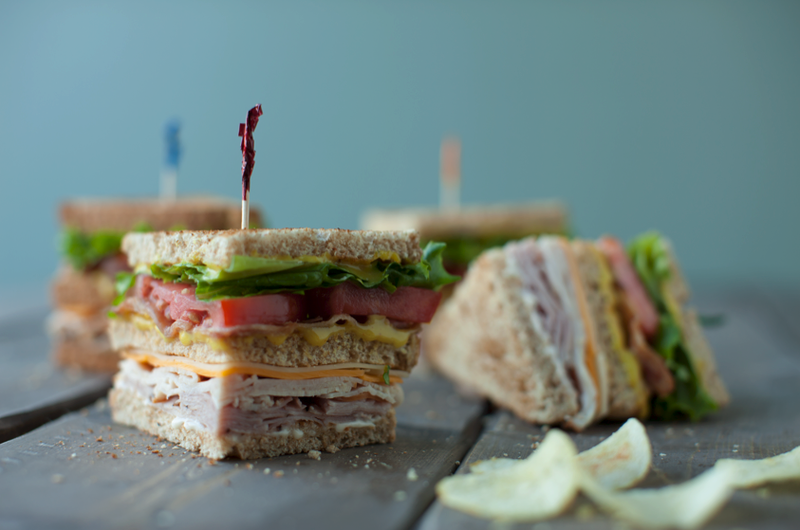 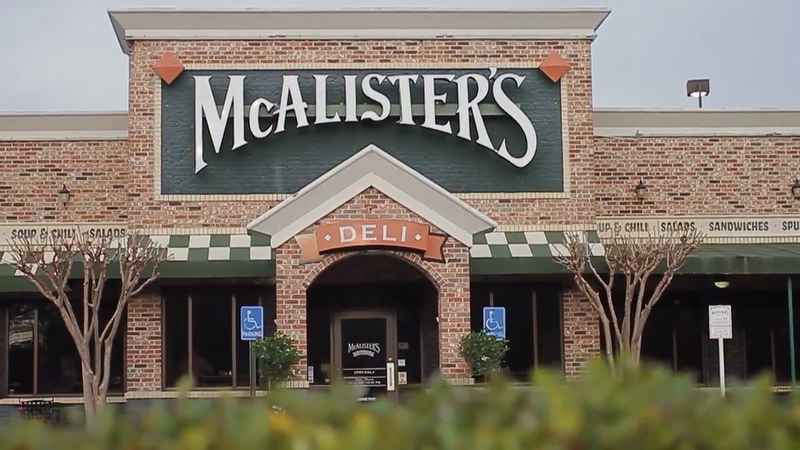 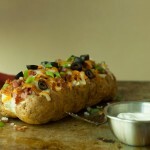 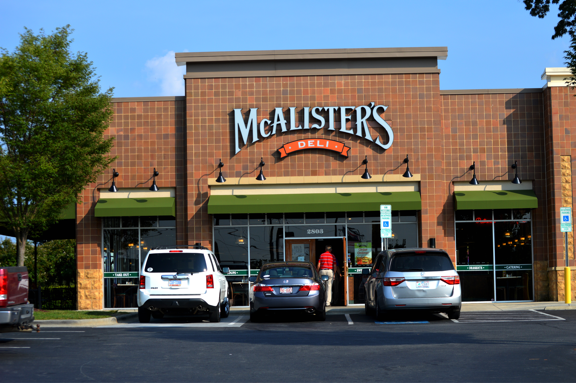 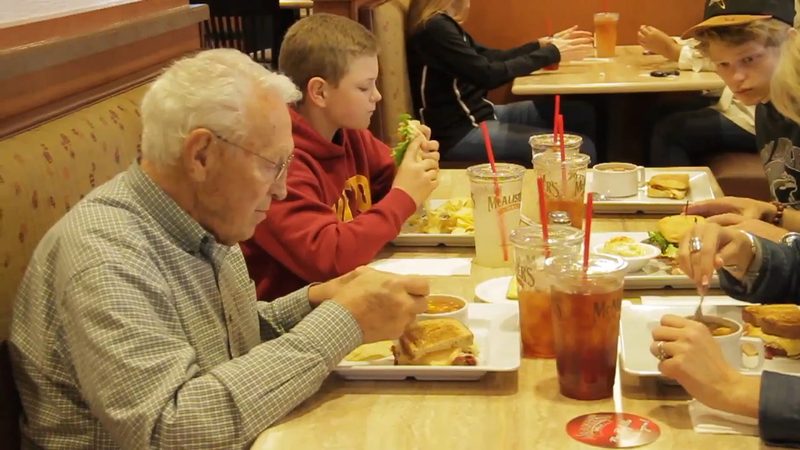 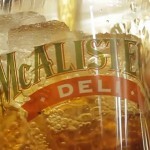 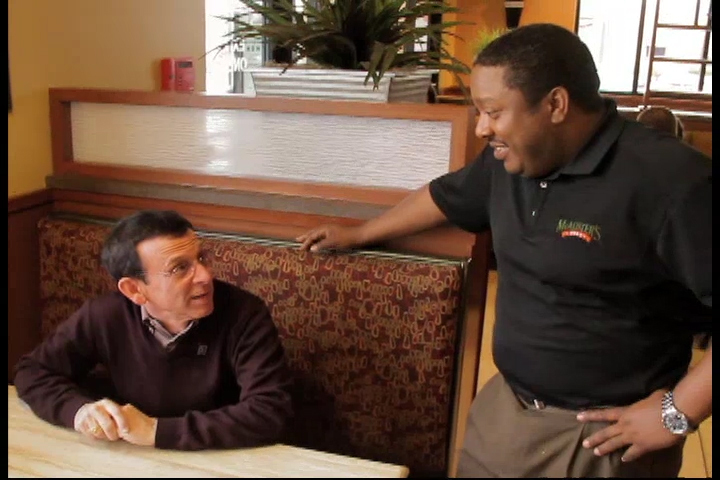 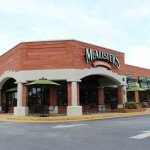 For a few or a few hundred, McAlister’s Deli can make any event more delicious. 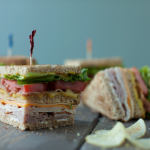 From business meetings, parties and picnics to family reunions or tailgating, we can cater a feast to please any size crowd, any time of day. 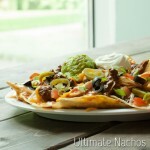 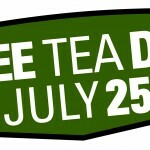 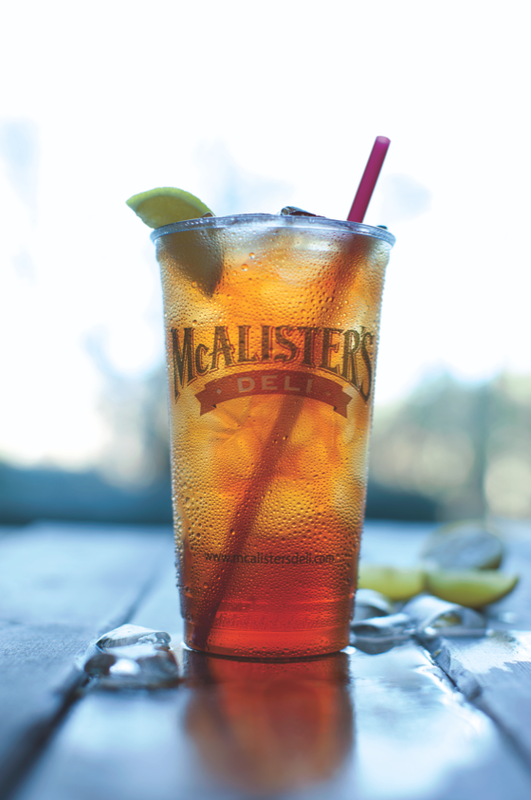 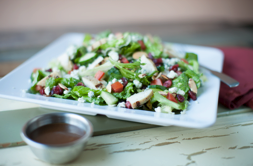 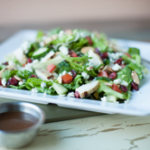 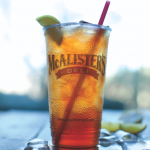 We offer a variety of fresh, made-to-order choices including sandwich trays, nacho and spud bars, salads, desserts and McAlister’s Deli Famous Sweet Tea™. 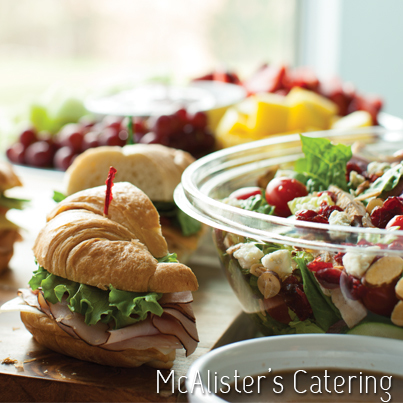 With catering services at all of our McAlister’s Deli locations, your next meeting or event is sure to be delicious with McAlister’s Deli Catering!Did you know we offer an even easier way to cater your next event? 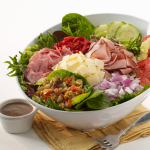 SD Holdings now has a free, easy-to-use charge account.